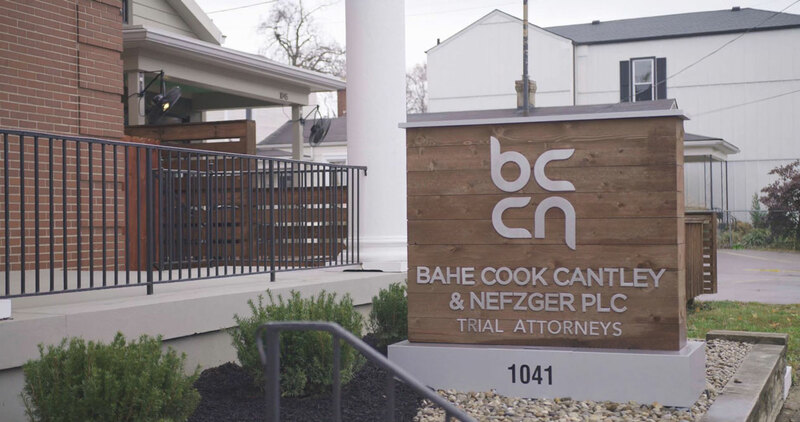 At BCCN, our Louisville personal injury attorneys solely focus on handling personal injury, serious injury, and wrongful death cases. For years, our firm has been devoted to fighting for the rights of injured persons and we have secured an impressive record of victories along the way. To us, taking on some of the most complex personal injury matters means we get to have a direct role in helping victims and their families move forward on the right foot. Staying 100% devoted to personal injury law matters means we get to make a real difference, one case and one client at a time. Our Louisville-based firm is known for being prepared and court-ready. In fact, we have successfully handled thousands of of personal injury cases on behalf of our clients. Our entire team is committed to mastering the art of litigation - we are not afraid to take risks for high rewards. As a result, our firm has been nationally recognized for securing multi-million dollar recoveries for our clients and has been named the #1 Plaintiff's Firm for Jury Trials be the Kentucky Trial Review (2014)! Speak with our personal injury attorney to make sure you understand your rights and options.